The present study was designed to determine the relation between attitudes to death and perceptions of spiritual care in nursing students. It is a descriptive study and included 290 fourth-year nursing students (intern students). Data were collected with a descriptive characteristics form, Frommelt Attitude Towards Care of the Dying Instrument and Spirituality and Spiritual Care Rating Scale. SPSS version 21 was used for data analysis. 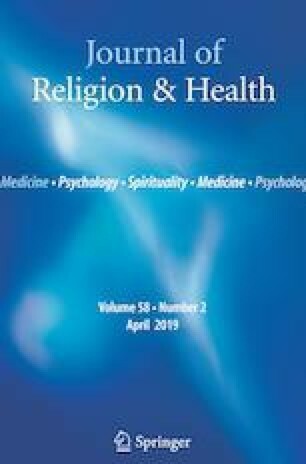 There was a significant positive relation between the mean scores for Spirituality and Spiritual Care Rating Scale and Frommelt Attitude Towards Care of the Dying Instrument. It can be recommended that courses about death and spiritual care should be offered and integrated into nursing curricula. The author received no financial support for the research and would like to thank all the students participating in the study. The author declares they have no potential conflict of interest.